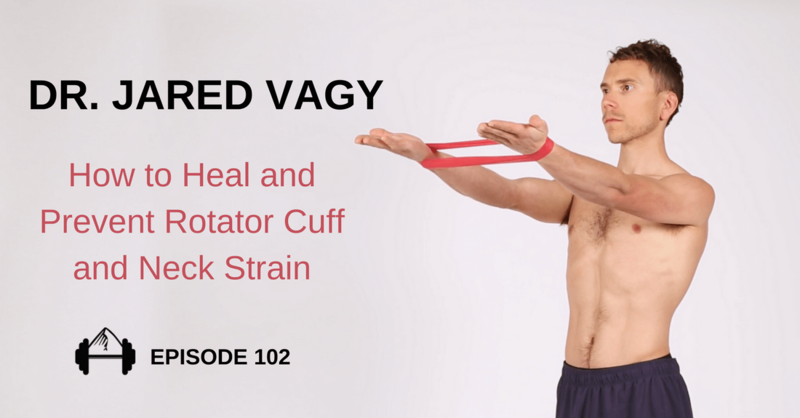 In this interview I talk with physical therapist, Dr. Jared Vagy, about how to heal and prevent rotator cuff strains and neck strain. 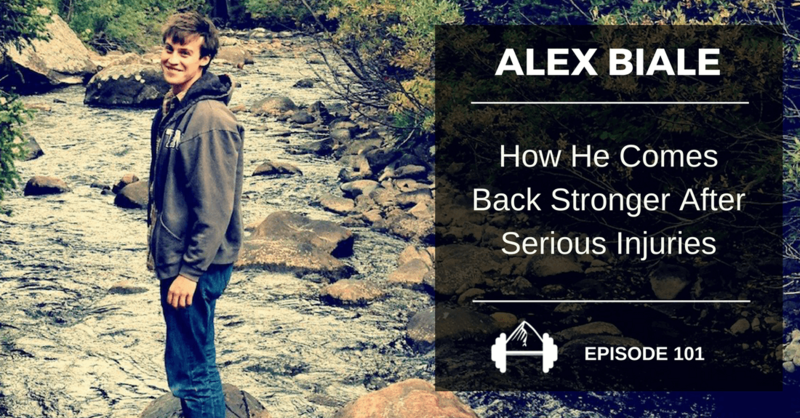 In this interview, I talk with Alex Biale about how he has come back as a stronger climber after multiple ankle, finger, and other injuries, and how you can too. 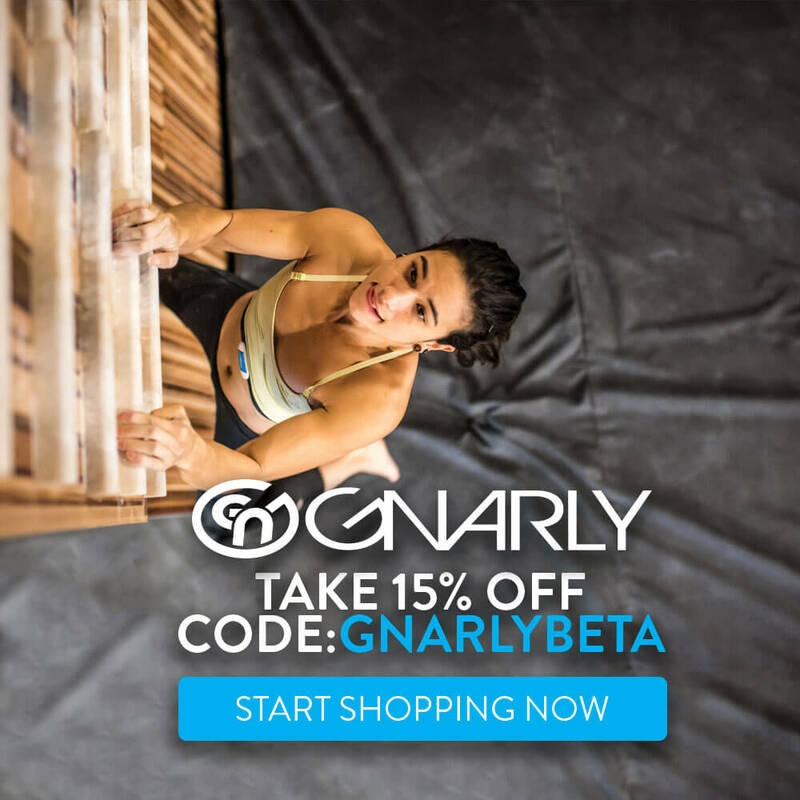 In this interview, I talk with Kyra Condie about her current training program, including her weekly schedule, her exact hangboard and campus board routines, how she does bouldering circuits, and her thoughts on the 2018 USAC Nationals comps. 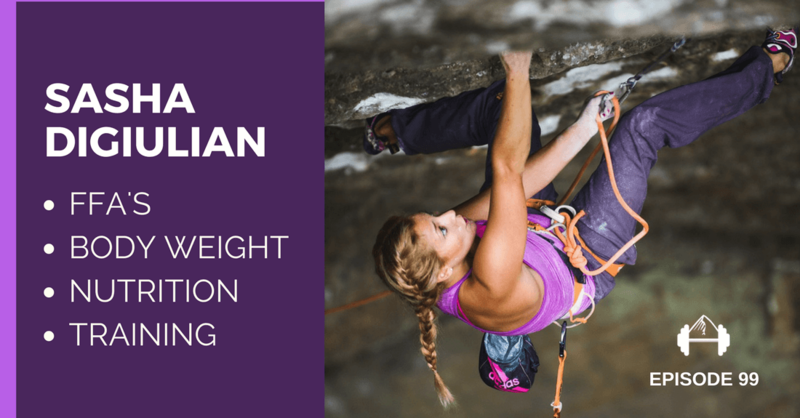 In this interview, I talk with Sasha DiGiulian about her current training regime, how her body weight has affected her climbing and people's opinions of her, how her goals have changed over the years, and what significance she puts on FFA's. 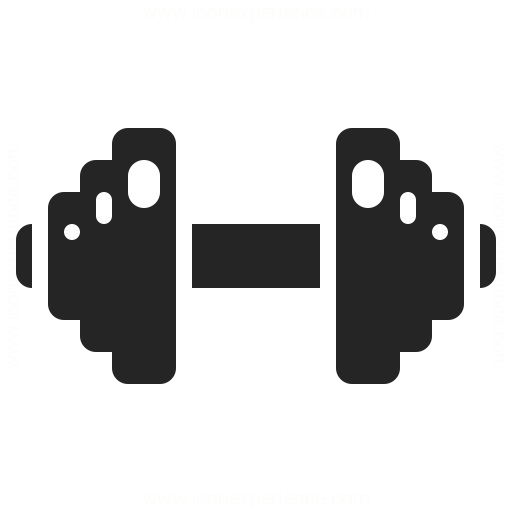 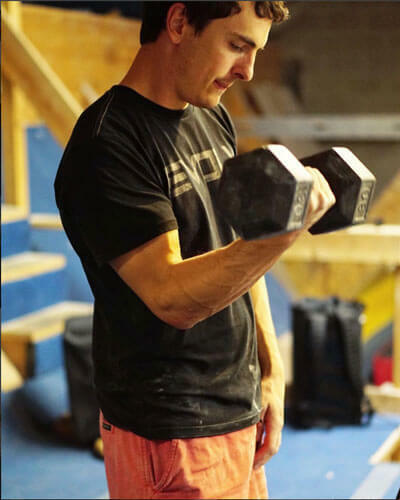 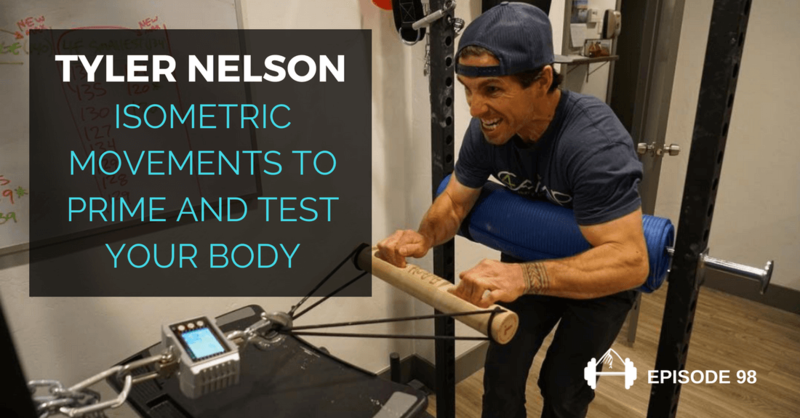 In this interview, I talk with Dr. Tyler Nelson about the science of training, how to rehab finger injuries, and what blood flow restriction training is. 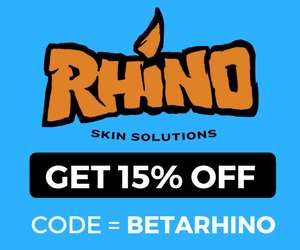 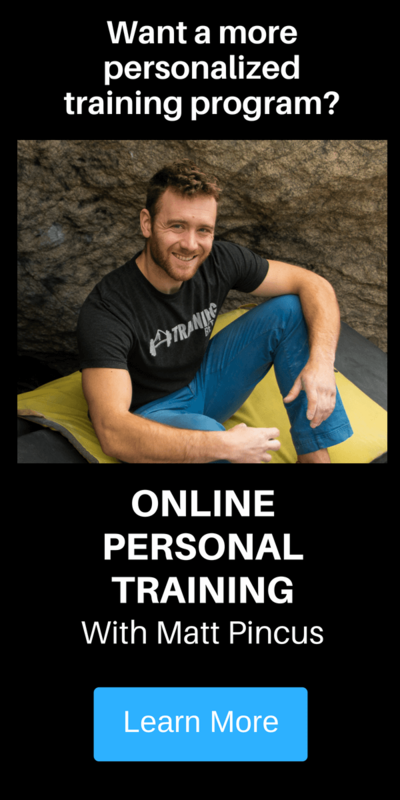 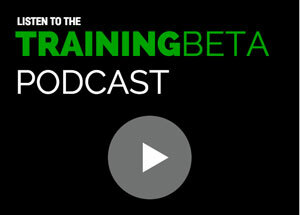 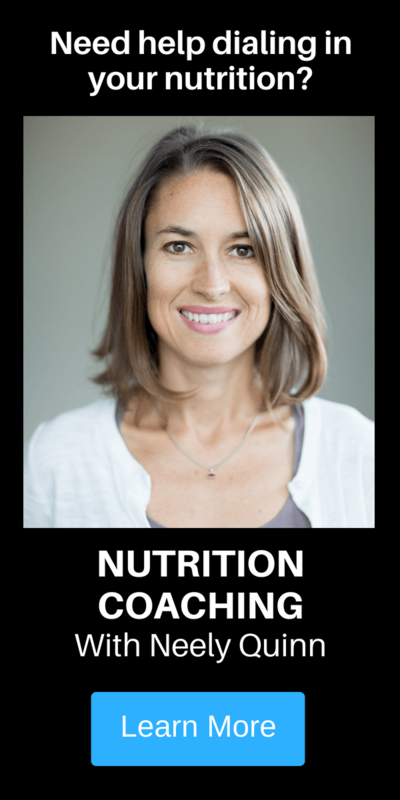 This is a mini version of the TrainingBeta Podcast, where I talk with trainer, Matt Pincus, for just 20 minutes. 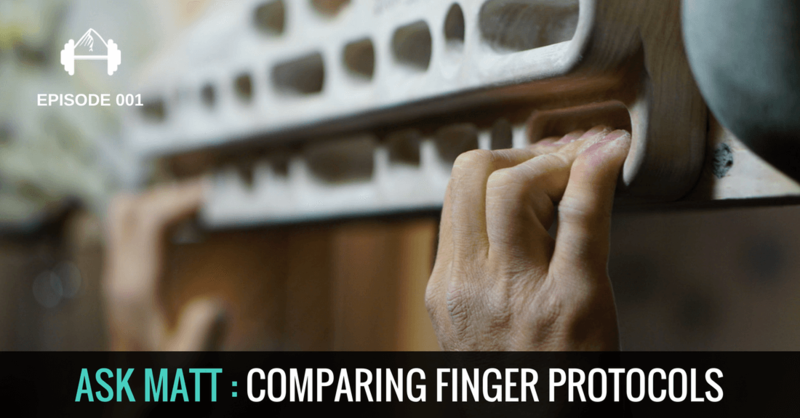 He compares the various finger training protocols out there and helps you figure out what protocol is best for your climbing goals, and the 3 main things you should be focused on, no matter what protocol you're using. 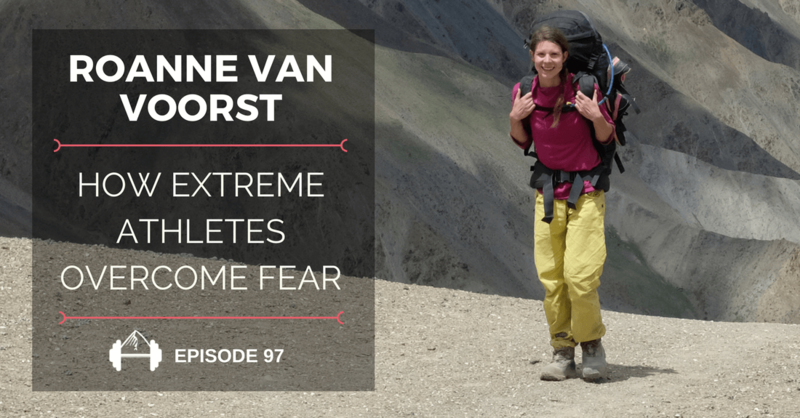 In this interview with researcher and climber, Dr. Roanne van Voorst, we talk about her new book, Fear. 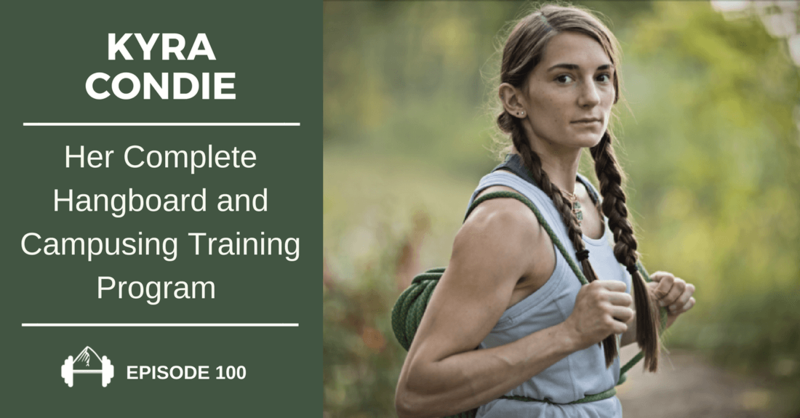 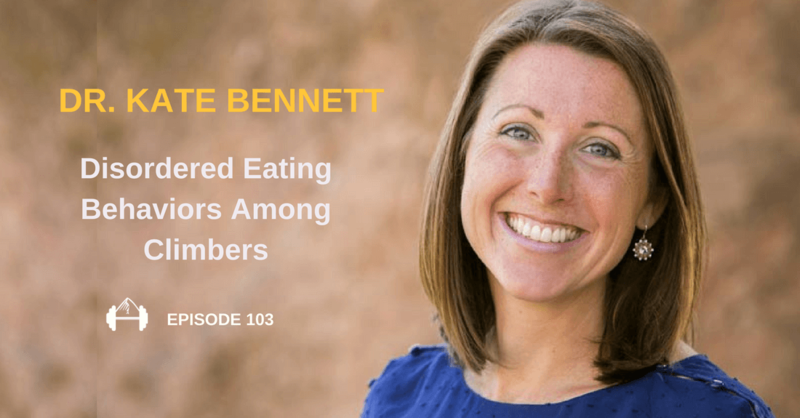 In it, she interviewed Alex Honnold, Hazel Findlay, and many other extreme athletes about how they cope with and move through fear. 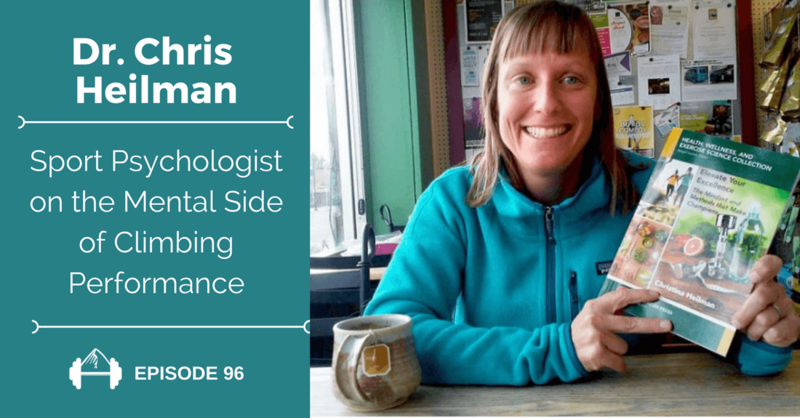 In our second interview I talked with sports psychologist, Dr. Chris Heilman, about her new book on sports performance. 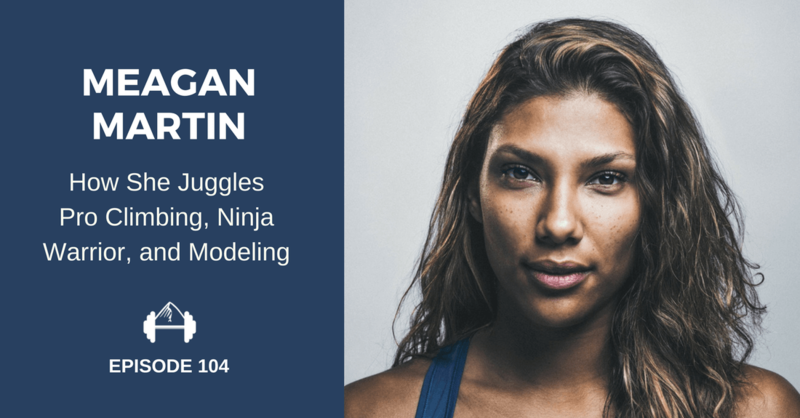 We discussed using imagery, setting realistic goals, performing under pressure, limiting beliefts, and staying motivated.